Direct Traveller is a Sunday Times Virgin Fast Track 100 Company. Direct Traveller yesterday 8th June took part in the 14th Annual fast Track 100 conference and awards dinner and received their award for being ranked at number 77 in the whole of the UK, across all sectors (not just travel sector) as one of the fastest growing companies in Great Britain on the “Sunday Times Virgin Fast Track 100 list”. This was based on 3 years of sales growth. Ranking position is number 77 out of 2 million private companies. The Sunday times Virgin Fast Track 100 conference and awards dinner took place at Richard Branson’s (Virgin owner) 120 acre Oxfordshire home. The Sunday Times Virgin Fast Track conference and awards dinner had the top business people representing the top 100 private companies in the UK With an abundance of entrepreneurs and business people the talk was all business on the night. 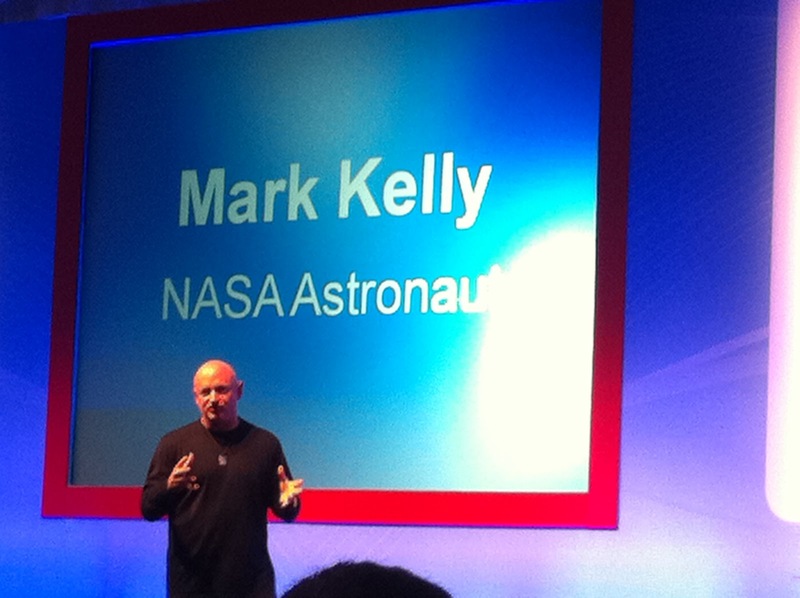 (There was even a surprise guest Mark Kelly the famous Astronaut coming over from America to talk about his space experiences). Along within these companies was Direct Traveller representing both best of British and North Cyprus to the business world. On the night giving speeches and taking part in questions and answers was a large selection of business men including Mike Clare ex Dreams boss, Keith Abel from Abel & Cole, Nick Jenkins from Moonpig, David Smith the Sunday Times Economics Editor, Richard Branson (Virgin group boss) and Stephen Murphy (Virgin group chief executive and chairman of Virgin Atlantic). The Sunday Times evening was sponsored by Virgin, BDO, Microsoft, Royal Mail, The Sunday Times who gave out awards. It was noted that there was only 5 travel Companies on the entire Fast Track 100 list, and one of them was Direct Traveller. With the travel industry in the UK suffering amongst the worst in the recession Direct Traveller received great attention from fellow entrepreneurs for bucking the trend in these difficult times. Direct Traveller has once again represented North Cyprus in the forefront of the British Media, side by side of major corporations of the UK – creating major interest for the Direct Traveller brand and a positive standing for North Cyprus. Direct Traveller is recognised as the UK’s leading tour operator to North Cyprus. It is also now ranked by the Sunday Times and Virgin as one of the fastest growing companies in the UK. This award has never been received by any other company representing North Cyprus. The award highlights the fact that there are so many opportunities for North Cyprus, even within the embargoed environment it is faced with. Ramadan Ozdemir, Managing Director at Direct Traveller comments: “We are delighted to take part in such a prestigious event, and be alongside the UK’s top 100 entrepreneurs at this awards event. I am proud to be part of this British event and also proud to represent North Cyprus. I hope and I truly believe that North Cyprus will soon receive a lot of attention as a potential destination and trading market in the future and with the lifting of embargoes will achieves a serious business status in the world economy“. Direct Traveller began trading in 2003 and has since experienced great success. The Fast Track 100 features the fastest growing private companies in the UK based on financial performance over three years. The companies are ranked by their compound annual growth rate (CAGR) in sales over three years based on the latest audited accounts. Direct Traveller was setup in 2003 by Ramadan Ozdemir. His family is from Polemedia (Limasol). His mother is from a well known family in this area with grand fathers name Enver Cakartas (muhtar in this village). His father’s family is also from Polemidia, again the grandfather is well known Ramadan Mualim (Ramadan Ozdemir). Both the mother and father of Ramadan ozdemir (managing director) moved to England around 1974 and setup their life there. With strong connections and a very large family in North Cyprus – their hearts and their expertise lead them to promote their home country to the UK. Direct Traveller is recognised as the UK’s leading tour operator to North Cyprus, and now number 77 within 2 million private companies for their success of rapidly fast growth for the past 3 years. 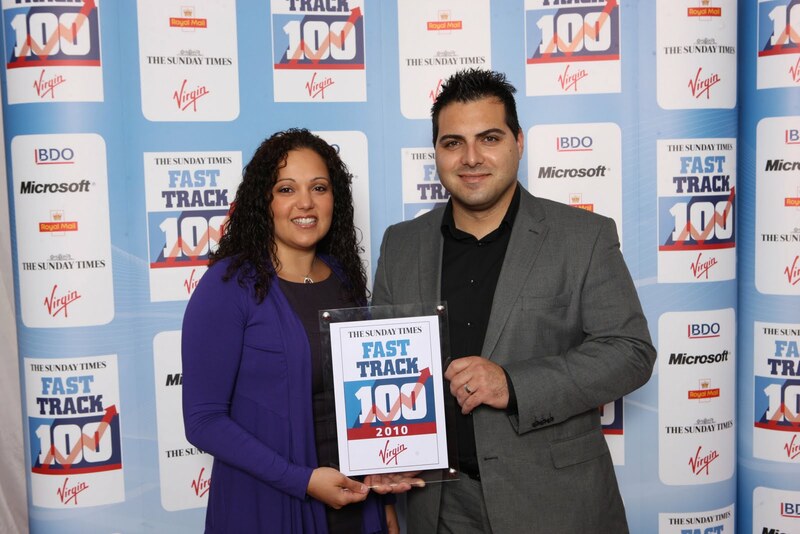 Now officially a Sunday Times Virgin Fast Track Top 100 Company. Details with the full list of top 100 companies and rankings were disclosed on 5th December 2010 in The Sunday Times newspaper and the awards ceremony took place on the 8th June 2011 at Richard Branson’s private 120-acre home in Oxfordshire. Fast Track is the UK’s leading networking events and Research Company which focuses on top-performing private companies, and publishes league tables ranking them in The Sunday Times. The Sunday Times Fast Track 100 league table ranks Britain’s 100 fastest-growing private companies, based on sales growth over 3 years. Fast Track 100 is compiled by Fast Track and published in The Sunday Times each December, with an awards event at Richard Branson’s Oxfordshire home in May and follow-up regional dinners throughout the year. Direct Traveller is a Sunday Times Virgin Fast Track 100 Company. Officially ranked 77th fastest growing company in the UK amongst 2 million private companies and recognised as the UK’s leading tour operator to North Cyprus.